Switch version of visual novel dated. 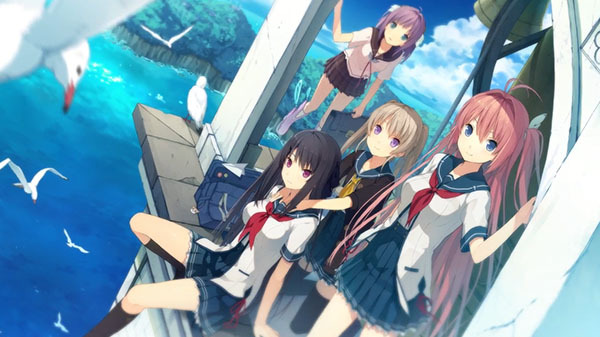 The August-announced Aokana: Four Rhythm Across the Blue for Nintendo Switch will launch on March 29, 2018 in Japan, Sprite announced. Watch the first trailer for the Switch version below.